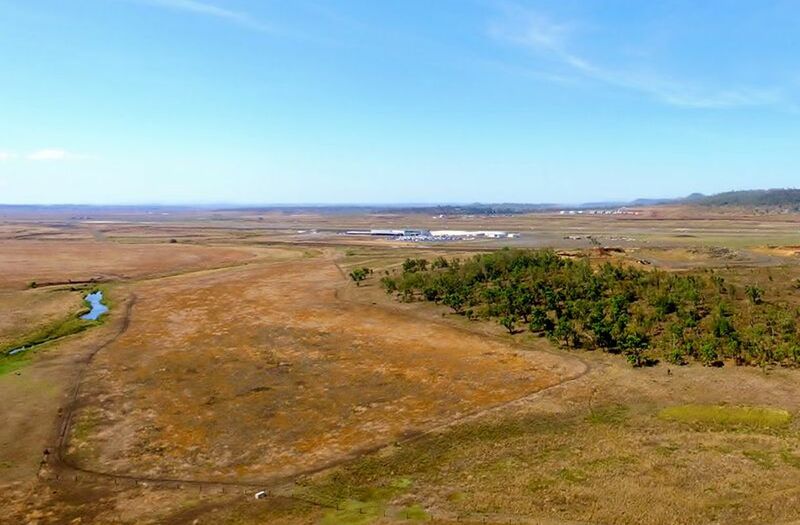 Situated next to Brisbane West Airport with its $300M business park in the pipeline and Toowoomba Integrated Milk Project, Toowoomba Technology Park and Interlink SQ only a stone's throw away. 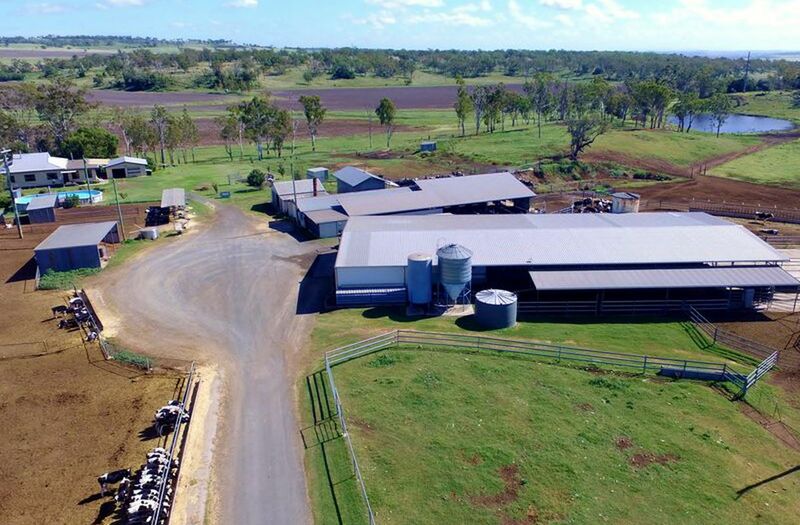 The milking facility is the most up to date and modern herringbone with rapid exit and computerised dairy plant. 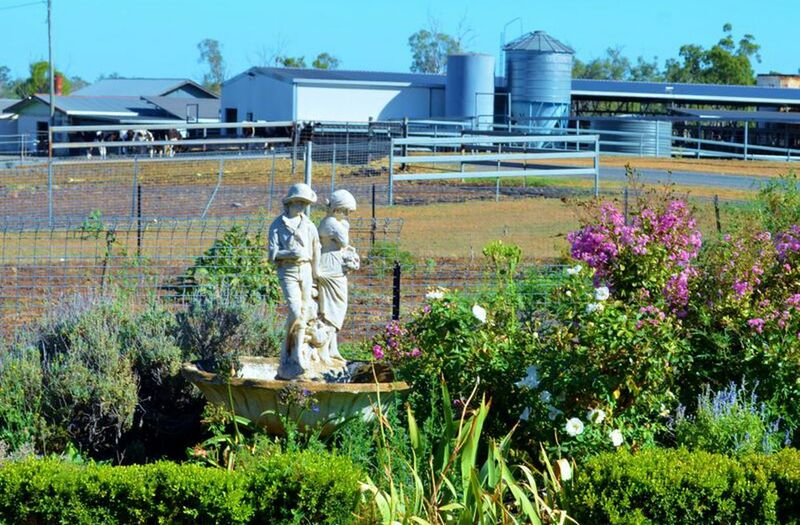 The outbuildings consist of excellent quality stockyards leading to the dairy with excellent calf rearing sheds, hay and machinery sheds, several cow shade sheds, grain milling sheds, 6 large grain silos, a commodity shed, concrete silage pits, an effluent pond system and bore water for stock and irrigation. 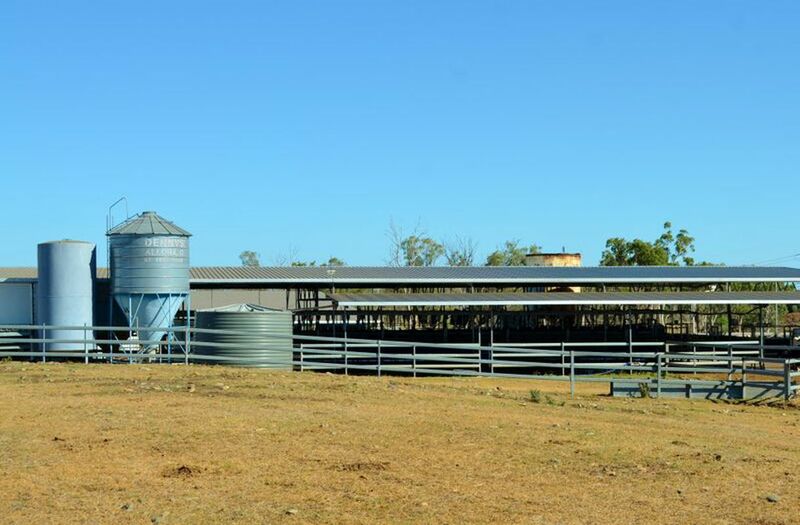 The livestock included in the sale consists of approximately 400 stud Holstein cows, 90 in-calf stud heifers and 250 unjoined stud heifers aged from unjoinings to calves. 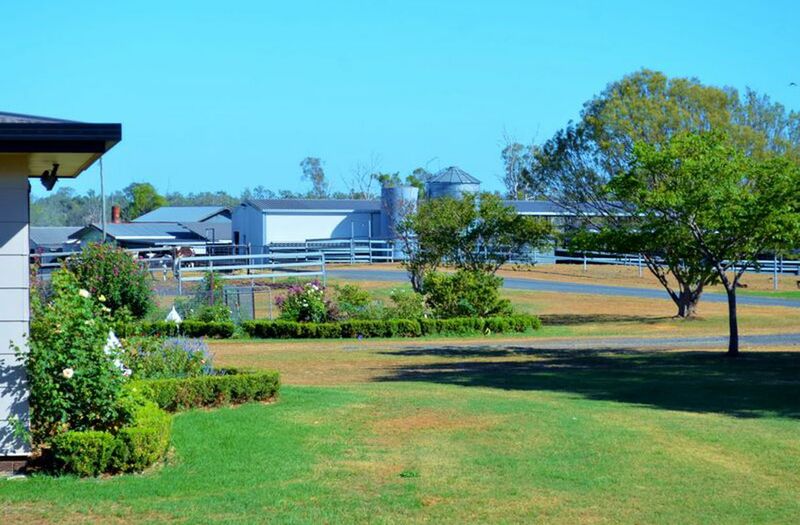 All machinery necessary to run the property is included and modern and in excellent condition. Last year this dairy produced 4 million litres of milk with 4.1% fat, 3.44 % protein and 181 SCC. 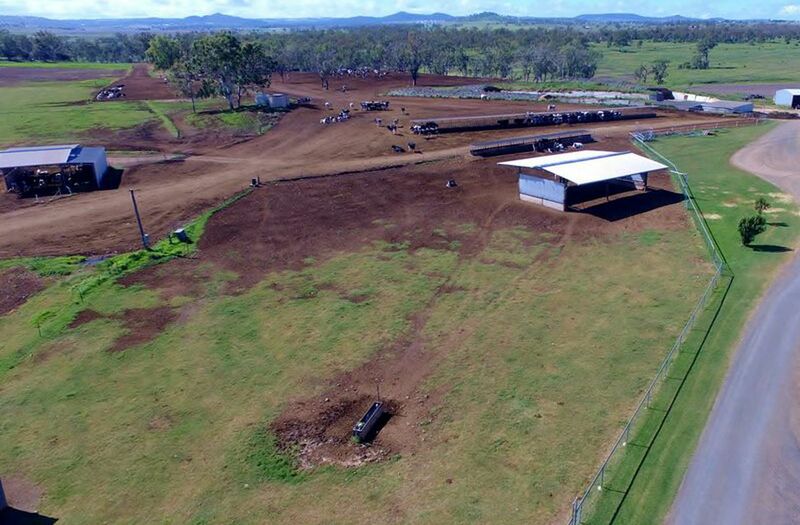 A MULTI-MILLION dollar factory moments from the 'Davindi Dairy' could trigger a resurgence in the state's dairy industry and result in up to 300,000 litres of fresh milk exported to China every day. 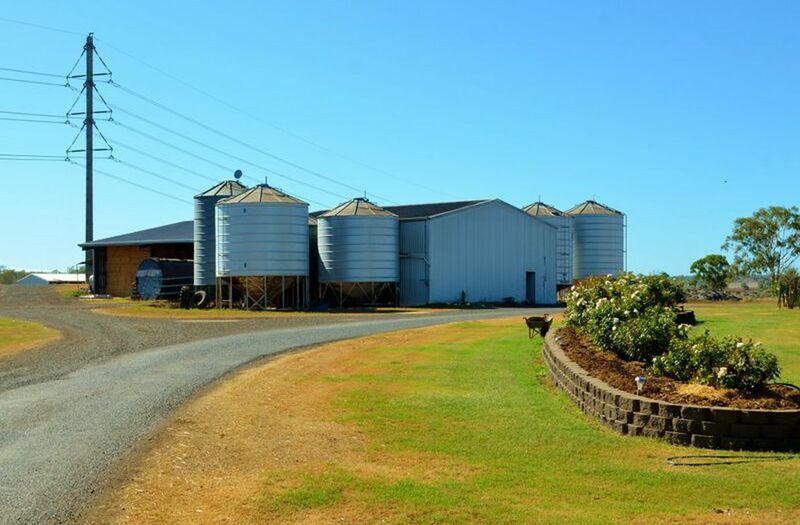 2 homes, swimming pool, calf rearing sheds, stockyards, hay and machinery sheds, shade sheds, grain milling sheds and concrete silage pits. 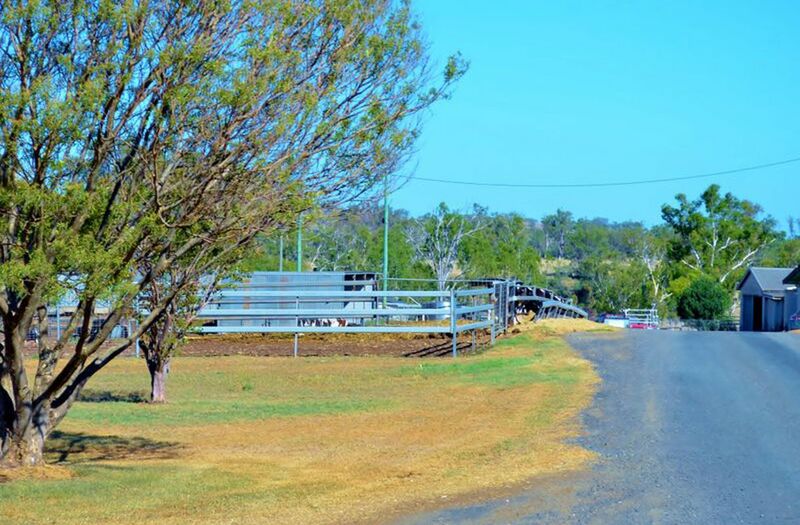 Bore, dams and creek frontage ensures there is always ample water. 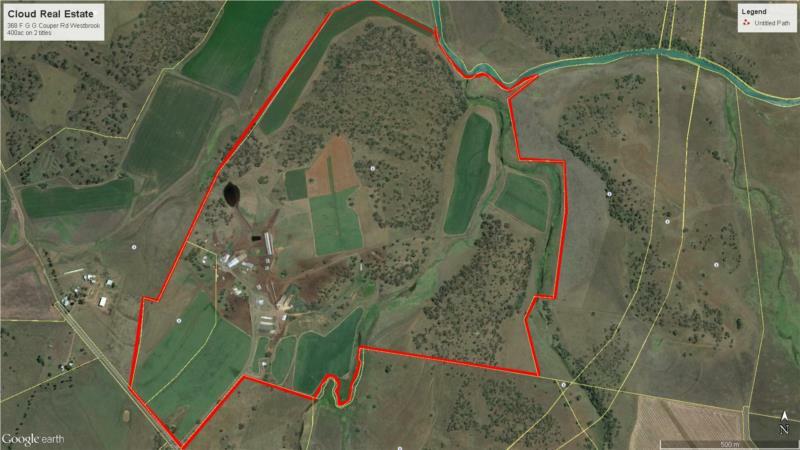 400 acres of grazing land over two titles. 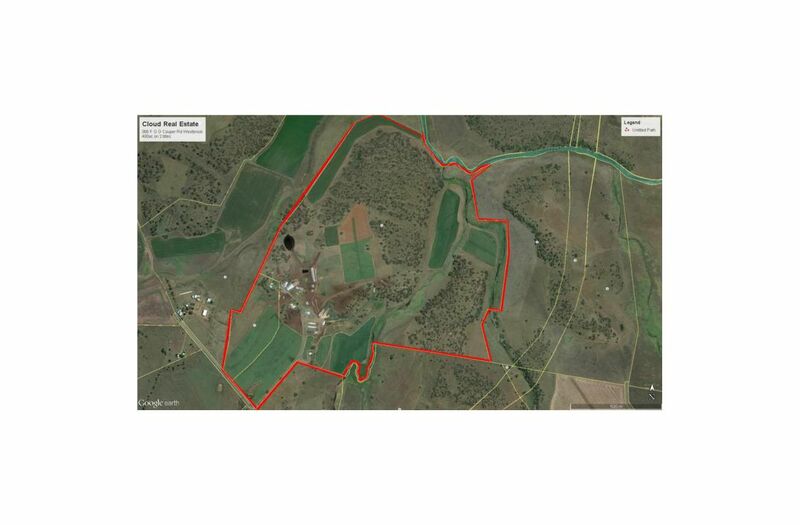 The property ranges between 150m and 300m above sea level. 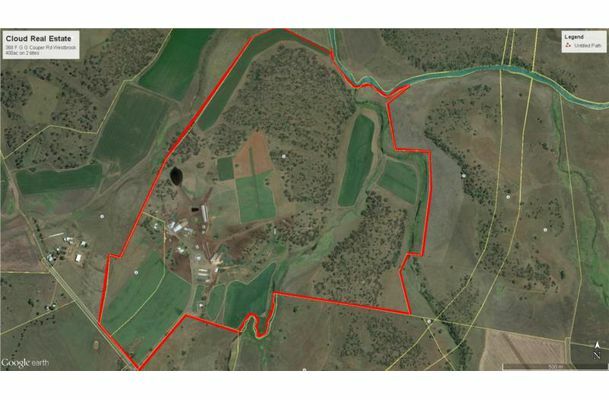 Additional land could be negotiated to extend the dairy to a 1000 head operation if required. 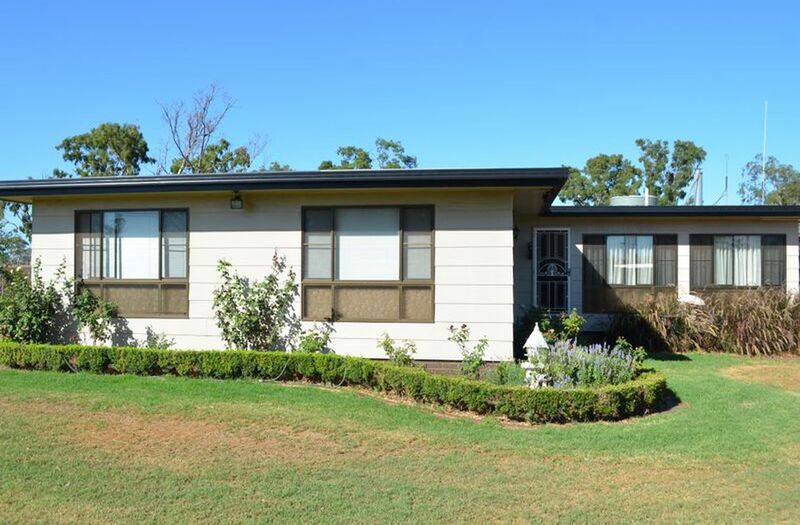 Strategically sited next to Brisbane West Airport, under 22km to the city centre, under 20km from the University of Southern Queensland and 150km to Brisbane CBD. 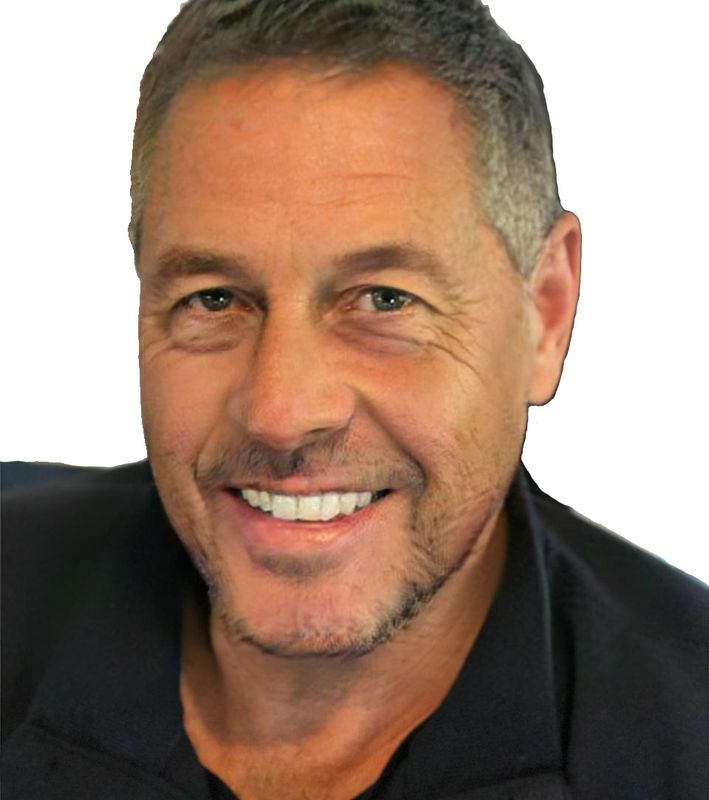 Toowoomba growth is set to skyrocket with many multi-million dollar projects underway. 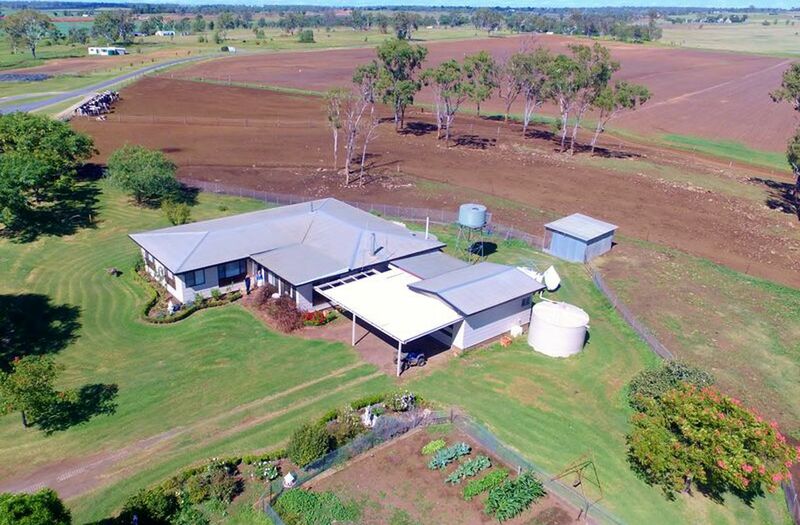 The advertised price is exclusive of GST and GST may be payable by the buyer on top of the purchase price in some instances such as where the buyer cannot claim the farming concession.